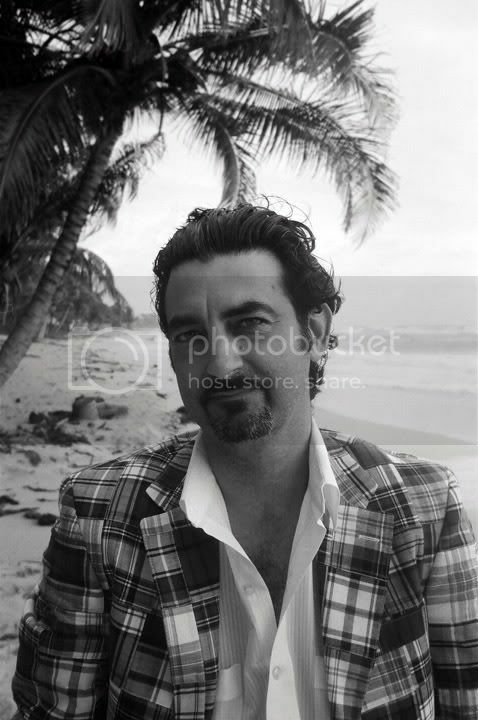 destination wedding photographer Paris France London New York, destination weddings: Photography today in a few words ! Photography today in a few words ! "La photographie est une langue étrangère que tout le monde croit parler." or rather " Photography is a foreign language that everyone believe to speak "
And because the right to photograph in public space is established by the First Amendment, which states that, "Congress shall make no law abridging the freedom of speech, or of the press; or the right of the people peaceably to assemble." Mayor Bloomberg is passing new rules currently under consideration for Film Permits (Chapter 9, Title 43 of the City Rules of New York) will have an irrevocable impact on independent filmmakers and photographers and their ability to engage in creative work in New York. You will find below a link of a petition to sign. Few shots of some great street artists / photographers. Award Winning, Stylish, Glamour French photographer with some 18 years of "savoir faire". We work from Paris, New York city and do specialize in destination wedding photography and video coverage for elegant & modern brides. I am a French Art-wedding Photographer. On my blog, you will find a quantity of articles, advises, true stories and examples about wedding photography and photography in general. Trash the Dress in Paris! 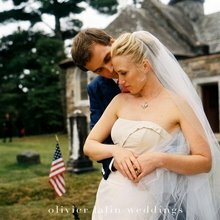 In Timeless weddings, Olivier Lalin captures timeless moments through his lens making every shot unique and undoubtedly in his Photojournalist style. Lalin’s work isn’t just pleasing to the eye, but captures the soul of these precious ceremonies in a way that only a master of his skill could. 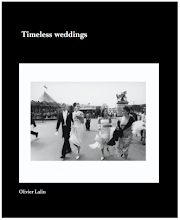 This book highlights his passion for black and white photography with a collection of images that span over a decade.The Book Timeless weddings can be purchased directly online. 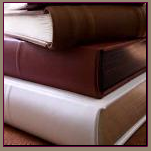 You will find as well a collection of Olivier's favorite Love Poems. 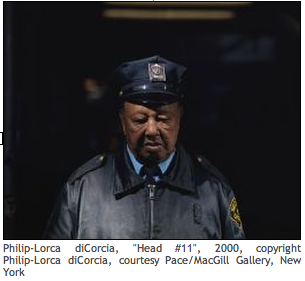 Coney island Dream Time Fantasy is a photographic essay by Olivier Lalin on New York City's all-time funky beach, where one meets the good, the bad, and the ugly. 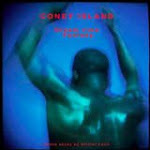 The Book Coney Island can be purchased directly online. "Distinction, integrity, luxury, and the satisfying assurance that you are getting the very best."